Advanhost’s customers who subscribed the SSD web hosting, SSL web hosting or SSL email hosting service, can use POWERFUL Mailbox Protection Service by following the below steps easily. The aim of Cloud Email Filter is in order to protect email against virus attack and reduce junk email. 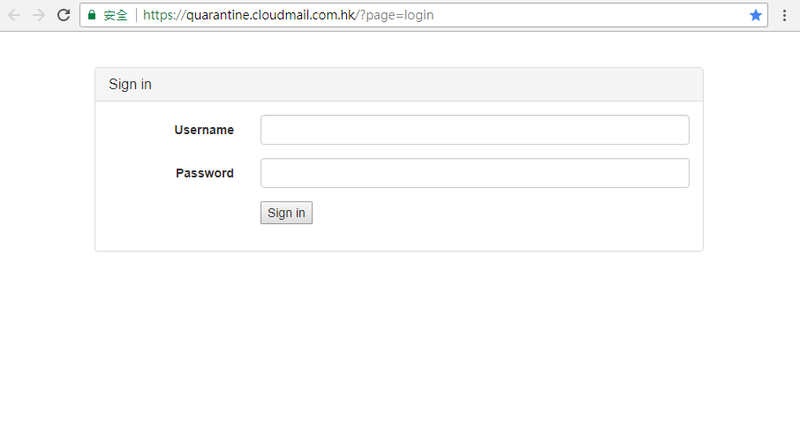 Cloud Email Filter has a interface which allows users to log in to check the quarantine emails. Those quarantine emails are defined unsafe and will be kept in the Cloud Email Filter. 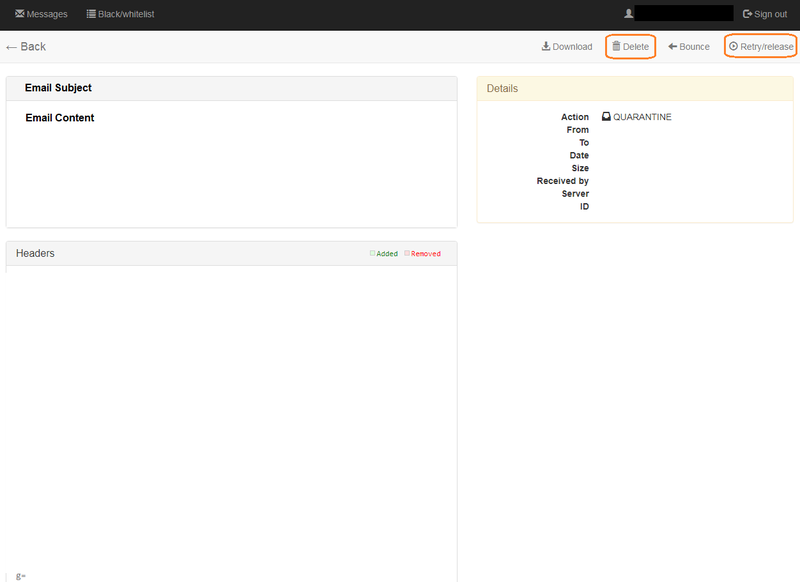 When “Cloud Email Filter” enabled, user is needed to login cPanel and required to disable theApache SpamAssassin™ and Spam Auto-Delete function. When email was quarantined, Quarantine Emails Report will send notification email to user regularly. 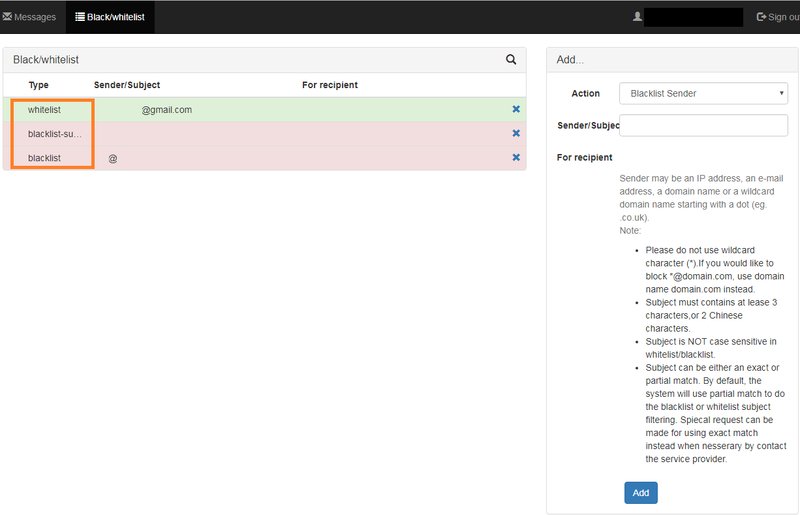 Click [Release] to release that email to user’s Inbox from the quarantine gateway. After logged in, Cloud Email Filter Interface as shown below. Under [Quarantine], user can view the quarantined email. Those mails can return from the quarantine gateway to user’s Inbox. User can click the mail to see the content, then judge that mail is junk mail or not. Under [All] and [History], user can check all the email record. Including successfully received, rejected and quarantined email. 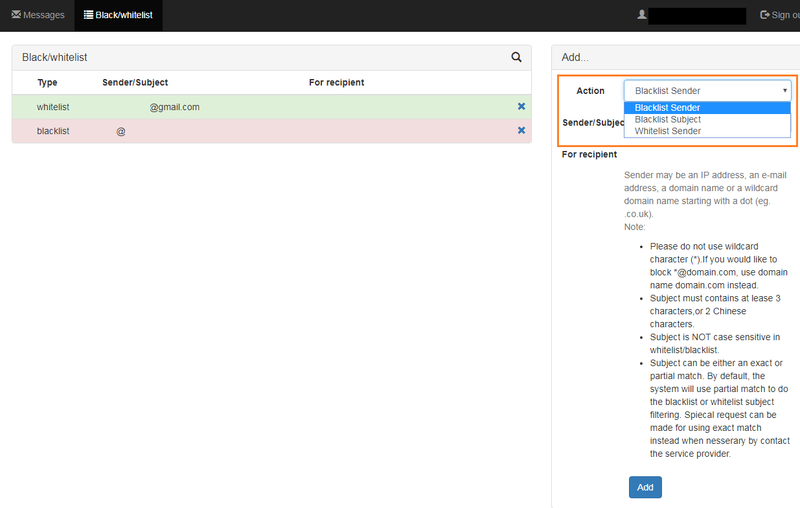 Under [Queue], user can check all queued email in server which is temporary not success send out.